Join JD Gourmet weekend August 25 & 26th 2018 at the Pocono State Craft Festival in Stroudsburg, PA. One of our Finer Art Festivals, you can stroll the grounds of the Country Living Farm, see Fresh Bread being made in a outside Brick Oven, and enjoy seeing period buildings. JD Gourmet will be in attendance with over 33 flavors of our finest Italian Olive Oil Blends and Aged Balsamic Vinegar. 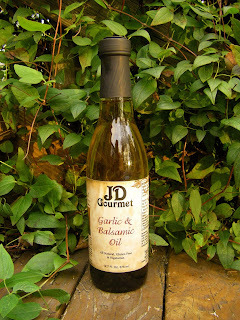 Visit www.jdgourmet.com for a complete list of products. 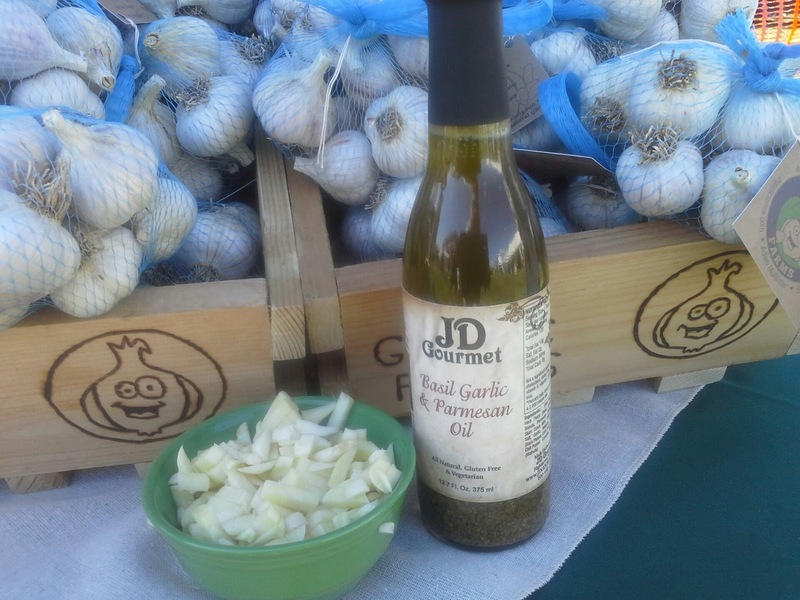 Vermont Garlic Festival is Almost Here! Just another week and you can find JD Gourmet at the Vermont Garlic Festival. 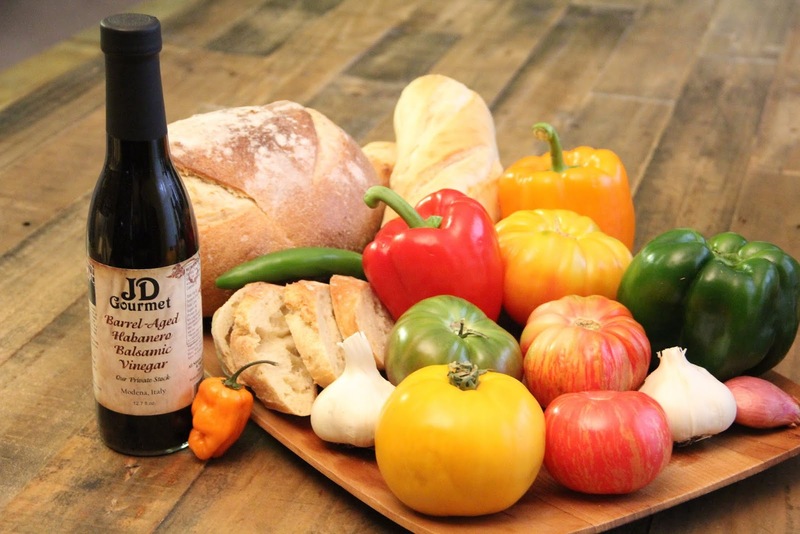 JD Gourmet will be featuring over 33 flavors of Italian Olive Oil Blends and Aged Italian Balsamic Vinegar. 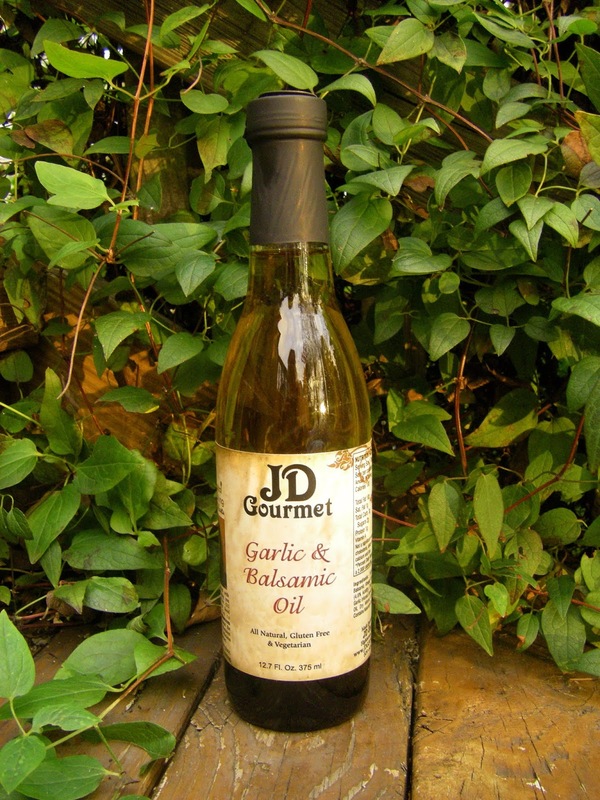 Be sure to ask for our Basil Garlic Parmesan Olive Oil, our #1 seller of all time. 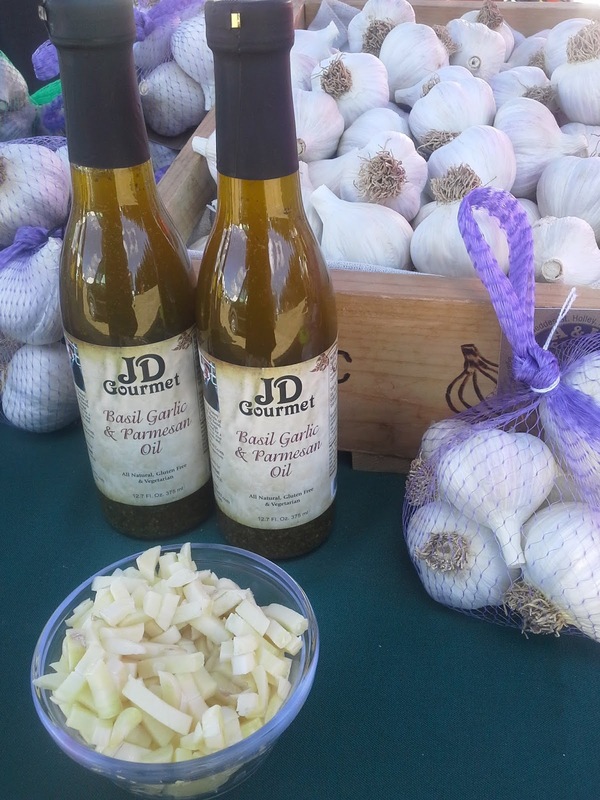 JD Gourmet only uses Real Fruit Purees and Real Fruit Juices in our bottles. Before you settle for another brand, be sure to ask them "What is in Your Bottle?" See you on Sept 1 & 2nd 2018 in Southern Vermont.